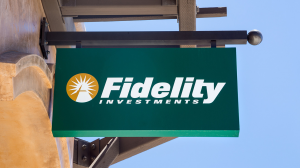 Fidelity Investments Hints at Entering Cryptocurrency Exchange Space | News by Wales Express News, People Before Profit! Fidelity Investments is reportedly taking steps to offer a variation on the cryptocurrency exchange theme. Without an official public announcement, enthusiasts have precious few concrete details on which to hang hope. However, combine the retail legacy asset management company’s long time bullish attitude on bitcoin with what has been revealed this week through internal documents, and the spectre of a whale entering the ecosystem appears to be promising. Within the corporate world, if there is hesitation on a rollout, or a new product is particularly innovative, novel, trial balloons are floated in circuitous ways, and often to the financial press. Leak the idea to a well read reporter, and watch the broader reaction and reception. The above planted, note how Business Insider (paywall) let loose juicy tidbits this week regarding an assumed move of Fidelity Investments into the cryptocurrency exchange space. Over two trillion dollars of muscle with closing-in on finishing its 8th decade of operations, it doesn’t come much more whale, much more legacy than Fidelity. Considering too the broader community’s Crypto Winter extending into Spring and not much more happening as it enters Summer, with huge price drops and stubborn lack of real recovery, news of this sort is very much coveted. “first-in-class custodian services for Bitcoin and other digital currencies.” Ecosystem press has run wild with speculation on these tasty morsels. 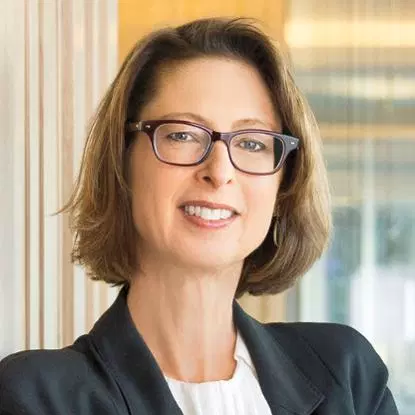 Fidelity CEO Abigail Johnson, 56, caused a stir after assuming the formal helm of its 45,000 employees last Spring. In one of her first public addresses, she openly praised bitcoin. A billionaire many times over in her own right, Ms. Johnson declared, “I love this stuff,” while sporting a Vote Nakamoto Presidentpin. She went on last year to explain the company has Fidelity Labs largely dedicated to the tech, working with universities such as its hometown MIT Digital Currency Initiative. “Blockchain technology isn’t just a more efficient way to settle securities. It will fundamentally change market structures, and maybe even the architecture of the Internet itself,” Ms. Johnson urged. “I am still a believer. It’s no accident that I’m one of the few standing before you today from a large financial services firm that hasn’t given up on digital currencies,” she reminded at the time. Fidelity presently has an arrangement with crypto bank Coinbase, which allows links between users’ two accounts respectively. The reported move in creating an exchange, if implemented, would immediately place Fidelity against Coinbase. It would also signal to the broader retail investment community how cryptocurrency will be a standard part of the speculative economy, and soon. On many levels, crypto has sought a kind of mainstreaming for its assets. Fidelity brings that immediately on the first day it establishes an exchange, assuming rumors are true. Coinbase, not to be outdone, has recently announced its overt effort to embrace formal regulation and registration, something Fidelity has long held of course. Susquehanna International Group is also mulling a bitcoin futures move. Goldman Sachs is often linked to crypto desks being contemplated. 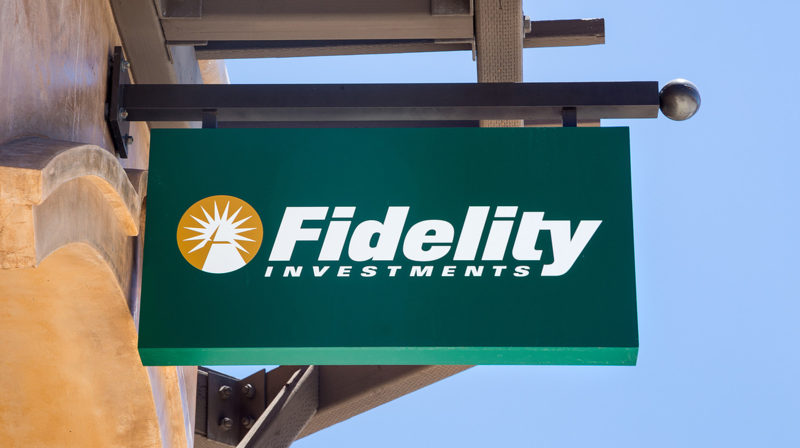 Will Fidelity open a crypto exchange? Let us know in the comments.